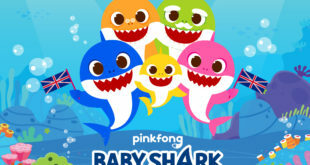 Firm becomes global master toy licensee for fourth movie in franchise. Universal Partnerships & Licensing has appointed Hasbro as the global master toy licensee for Jurassic Park 4. Hasbro has been the master toy for each film – the first of which was released back in 1993. The franchise grossed more than $1.9 billion at the worldwide box office among the first three films. 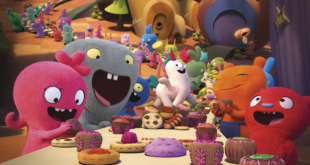 The first movie remains Universal’s highest grossing film ever, with over $921 million at the worldwide box office. Jurassic Park 4 will hit cinemas on June 13th, 2014. Hasbro has the rights for a wide variety of toys including figures, plush, dolls, play-sets, vehicles, role-play, games, KRE-O branded building sets and novelty items. "Hasbro’s innovative approach to all of its products has made the company an ideal partner as Jurassic Park has evolved over the last 20 years," said Stephanie Sperber, UP&L president. "Hasbro has been with us every step of the way, and we look forward to continuing our relationship and adding another blockbuster to this iconic series." 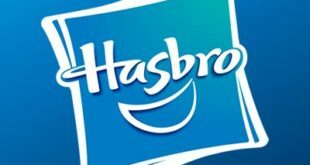 John Frascotti, chief marketing officer at Hasbro, added: "Jurassic Park is a remarkable entertainment franchise, and Hasbro is thrilled to have been part of bringing the experience to life over the past 20 years." In addition, Universal will release Jurassic Park in 3D on April 5th this year.